The new active version of the SCM40 incorporates ATC designed and built drive-units powered by its pro-spec tri-amplifier pack. 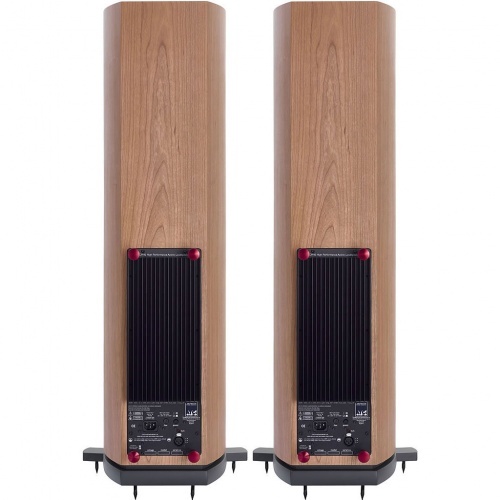 Featuring wholly ATC designed and built drivers and amplifiers, the new SCM40A system is an active version of the SCM40 three-way floor standing speaker, launched in late 2013. 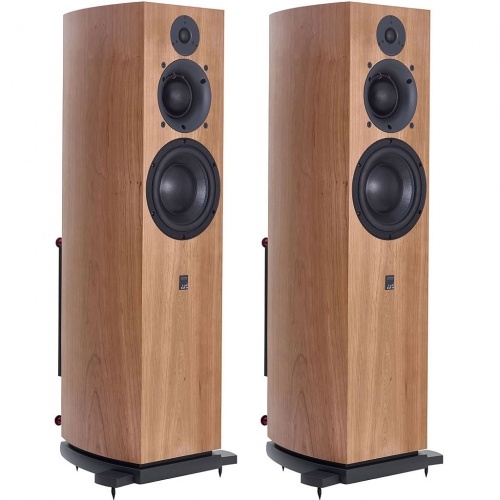 The SCM40A utilises ATC’s remarkable soft dome dual-suspension SH25-76 tweeter together with the company’s signature 75mm soft dome mid-range and a 164mm short coil/long gap (under-hung) bass unit. The drivers are powered individually by a proprietary ATC tri-amplifier pack, upgraded from the version employed by the established and successful Pro SCMA 25 monitor. 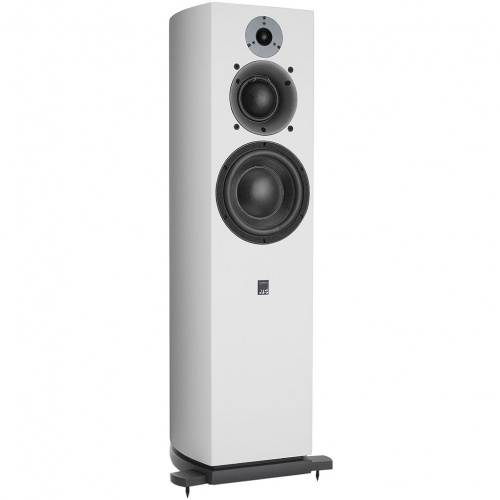 Housed in a curved, laminated cabinet, the SCM40A is the first of the multi-award-winning ‘Passive’ Series speakers to be made active. Sharing technology with the renowned ATC soft domed mid-range drive unit, the new tweeter employs a unique dual suspension system suppressing rocking modes even at high power output levels. The ATC configuration of a short edge-wound voice coil in a long, narrow magnetic gap ensures exceptionally low distortion throughout its operating band and removes the need for ferrofluids, which can dry out over time, compromising performance. ATC’s iconic 75mm mid-range dome is the latest version of the ground-breaking SM 75-150 soft dome midrange driver introduced by ATC in 1976. It uses a hand-doped acrylic diaphragm, dual suspension system and a highly linear drive system to deliver uniform dispersion, wide bandwidth and low distortion. ATC’s unique doping formula offers an excellent balance of high damping and low mass, which make it ideal for supressing energy from undesirable diaphragm resonances. 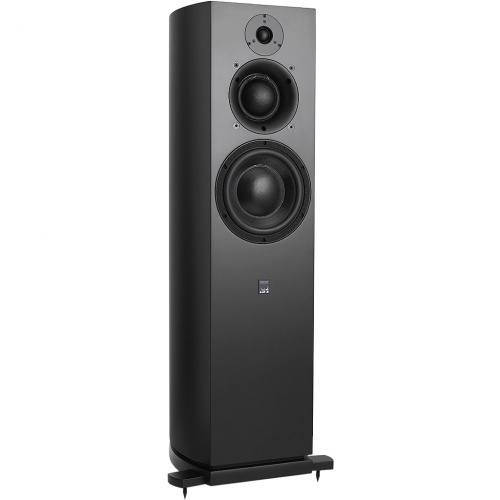 The SCM40A’s 164mm bass driver utilises a hand-coated carbon-paper diaphragm driven by an ‘under-hung’ (short coil/long gap) motor and utilising a massive, optimised magnet assembly. In this application paper pulp is selected for the ideal balance of mass, damping and rigidity. The under-hung motor topology maintains linear coil force and inductance, even at high drive levels, keeping distortion low. The on-board discrete MOSFET class AB three-channel amplifier utilising ATC’s Grounded Source® output stage delivers 25W to the HF driver, 60W to mid and 150W to the bass driver for a total of 235 watts continuous power. Input is via balanced XLR. The crossovers are all active, 4th order modified Butterworth with phase compensation circuitry for each crossover point. 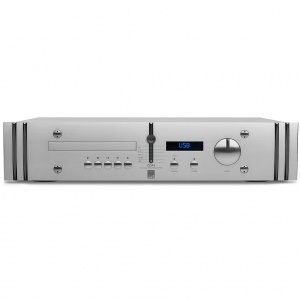 Active crossovers have the advantage that their response is not modified by a loudspeaker’s variable voice coil impedance, and the phase compensation enables phase coherency at the crossover points, improving tonal balance and enhancing imaging for a pin-point stereo field. 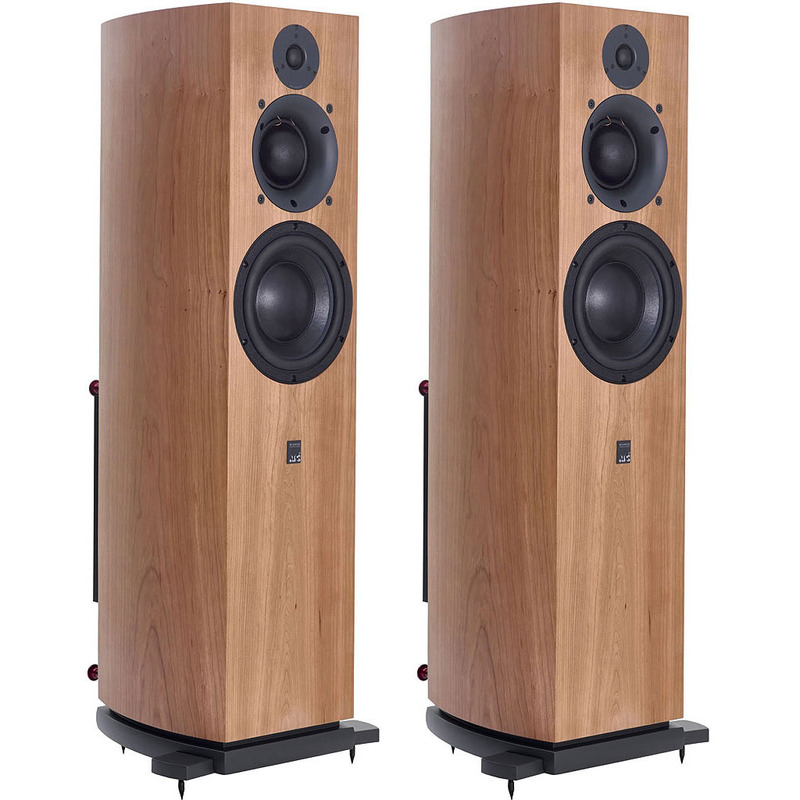 The SCM40A benefits acoustically and aesthetically from a curved cabinet construction braced and laminated for high rigidity and damping and finished in real cherry or black ash veneer to impart a strong impression of design quality. It is designed for optimum performance with the grille – although the difference in performance without the grill is minimal. The metal grille, finished in anthracite grey, fixes to the cabinet via hidden magnets. According to ATC tradition, the model number represents internal cabinet volume in litres. Manufactured in-house, the SCM40A offers the ownership of a hand-built ruggedly engineered speaker, world famous for musical accuracy and high power output. Like all ATC products, the SCM40A is backed by a six-year warranty. Finish options cherry and black ash. Filters: 4th Order critically damped with phase compensation. Overload Protection: Active FET momentary gain reduction. Fault Protection: DC fault protection and thermal trip. Fault indication on rear panel mounted LED.